This upcoming weekend marks the first actual Marvel character meet and greet inside of a Disney theme park. 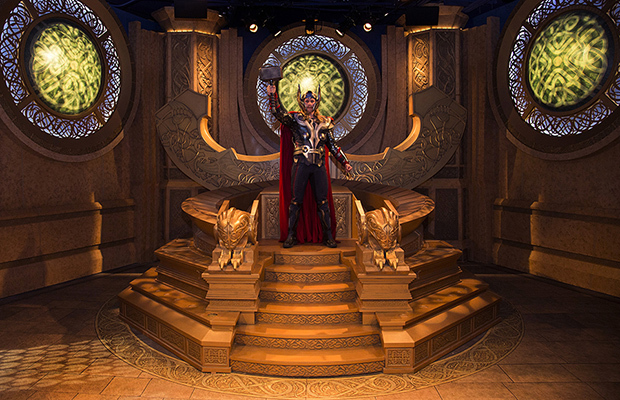 To promote the new movie “Thor: The Dark World” Disneyland has created an all new Thor experience inside of Innoventions. 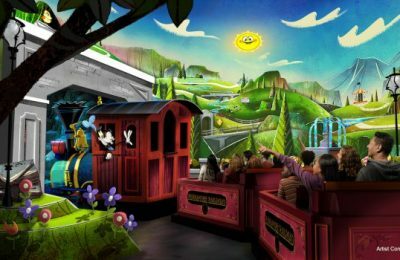 The first images of the new area were revealed today via the Disney Parks Blog, and they sure look impressive. 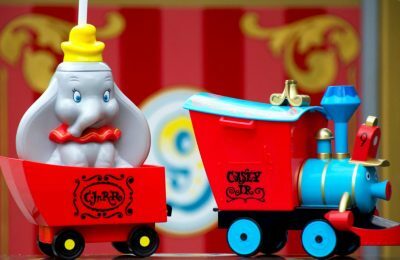 The DPB had this to say. Today, I’m pleased to share with you the very first look at the Mighty Avenger, Thor, who will be appearing as part of Thor: Treasures of Asgard at Disneyland park. Thor: Treasures of Asgard, coming soon to Innoventions in Tomorrowland, will present an epic collection of objects brought to Earth straight from Thor’s home world of Asgard. You’ll also be able to travel across the Bifrost, a cosmic bridge transporting you to Asgard for an audience with Thor himself! Look for Thor: Treasures of Asgard to open November 1 at Disneyland park, and see “Thor: The Dark World” when the big screen epic adventure hits theaters November 8. It seems as if The God of Thunder is finally being recognized with a full budgeted Meet and Greet (vs. the Comic-Con booth transplant that was the Iron Man 3 exhibit) and we cannot wait to see it in person. Also, a wide variety of props from the movie will be on display. 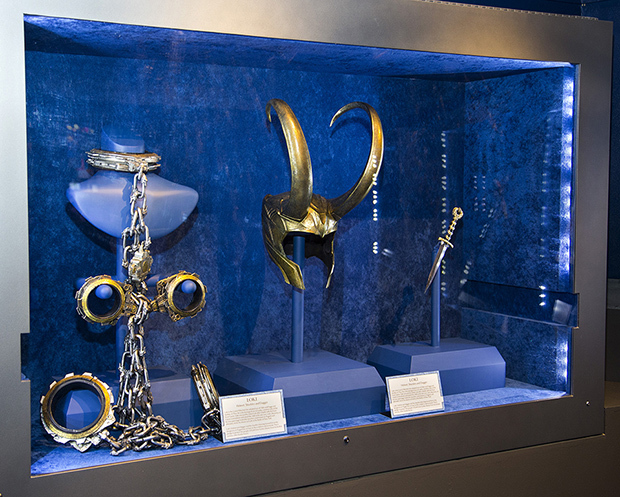 Below is an example of Loki’s props, his iconic helmet, his shackled and his dagger are present. The most interesting part of this meet and greet is that guests will be able to walk through the Bifrost space bridge that is seen in the first two movies. 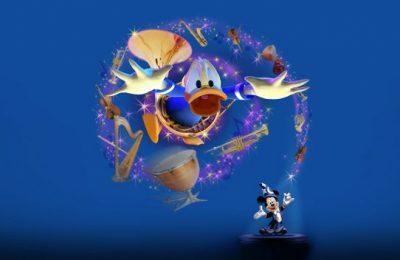 It will be very interesting to see how Disney Imagineers are able to achieve that effect.